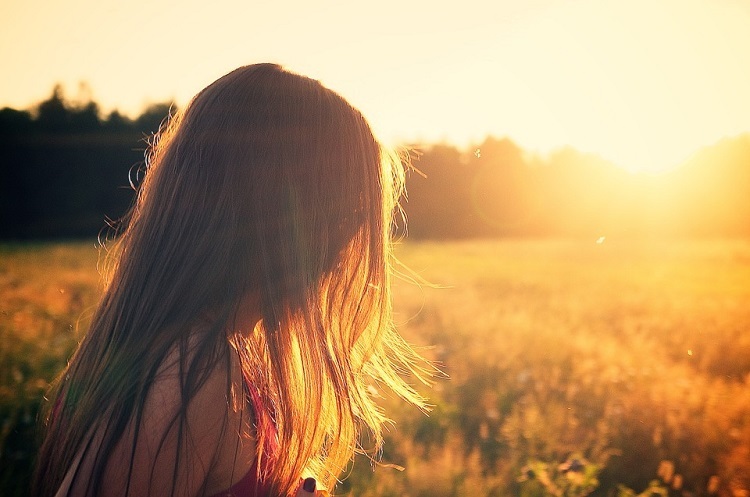 In today’s guide, we will look at some techniques and home remedies to tame frizzy hair naturally. We will also study frizzy hair causes as well as the right shampoo and products that control and tame frizz. 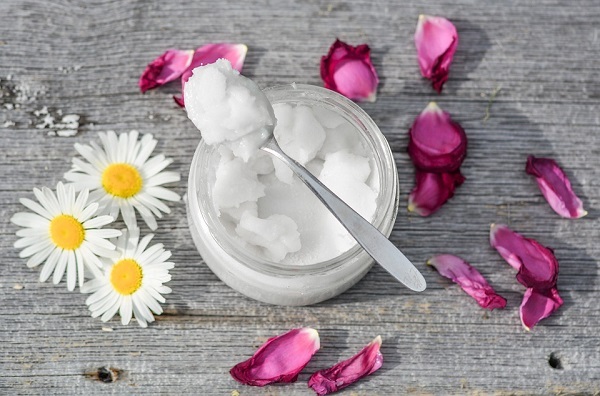 Some of these remedies can be used overnight to wake up to beautiful, frizz-free and easy-to-manage hair that looks great all day long. Mousse is one of the most important frizzy hair products to use in your arsenal against frizz. Squeeze a golf-ball size amount in your palms and apply it all over the hair from the roots. Mousse is best applied to slightly damp hair. Avoid using too much as it could weigh your hair down. People with fine hair should use mousse sparingly. Experiment with different mousses available in the market. Go in for mousses with high hold factors rather than using too much of lighter mousse. Our favorite mousses are: Pantene Extra Strong Hold Mousse and Got2b Smooth Operator Smoothening Luxury Mousse. Use vinegar in your final hair rinse post-shampooing to tame frizzy hair naturally. Vinegar takes care of issues like dandruff, itchiness, dullness etc and also gives a shinier, smoother and straighter appearance to hair. Add about 3 tablespoons of vinegar to warm or cool water and use it as a final rinse. Increase this quantity if you have longer hair. Do not towel dry; instead, allow the hair to dry naturally. Worry not-the smell of vinegar will vanish shortly. Avoid getting the product in your eyes. You can use white distilled vinegar or apple cider vinegar. Just go for organic, natural and raw apple cider vinegar if you use it. Silicone-based serums tame frizzy ends and are some of the most effective ways to tame frizz. Simply take a few drops in your palms and apply through the ends. Select good anti-frizz serums that do not feel sticky. We recommend John Frieda Extra Strength Frizz Free Serum. 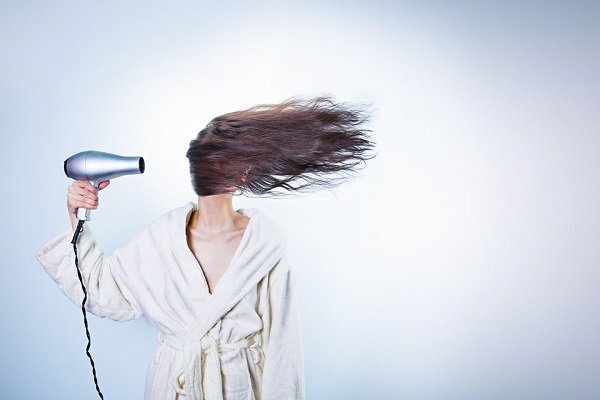 Blow drying with heat based hair dryers can dry your hair shaft and increase frizz. So allow your hair to air dry. Anti-frizz shampoo moisturizes the hair deeply and prevents dryness and frizz. Alterna Anti-Frizz Shampoo with bamboo extracts is rated as the best frizzy hair shampoo and it also adds volume. One of the easiest ways to tame frizzy hair temporarily is to use a conditioner after shampooing. Conditioners detangle the hair and prevent breakage. Allow the conditioner to penetrate the hair shaft deeply for 5 minutes before rinsing off. Here is our recommendation. Deep conditioner products work their magic on dry hair leaving them smooth and manageable. Oils are the best and they are also natural. Massage argan oil, coconut oil or olive oil into the hair and leave it on overnight. (Protect your sheets and pillows with towels or old linen). Wash off with warm water the next morning. You can also use a shampoo and conditioner to set the hair further. Repeat once a week. Diffusers are products that enhance volume of fine hair. They tend to dehydrate the hair shaft and cause more frizz. So stay away from such proucts. The same goes for heat styling tools like straighteners. When you run your hair through the plates of a straightener, the heat reduces the moisture and dehydrates the hair. Avoid these tools or at least use heat protecting serums prior to their use. Boar bristle brushes are very soft and when used with frizz hair products like gels or mousses or serums, can make the hair cuticle flatter. Flatter the hair cuticle, lesser will be the frizz. So invest in good quality boar bristle brush. As much as possible, avoid humidity. While one cannot always do so, you can use tools to control the same. Anti-frizz serums and lotions are best. Use them before going outdoors in high humidity. While eliminating frizz might not always be possible, the tips and easy techniques above can definitely help you control it a little better.